the situation which every festival-dad fears and dreads has come true. 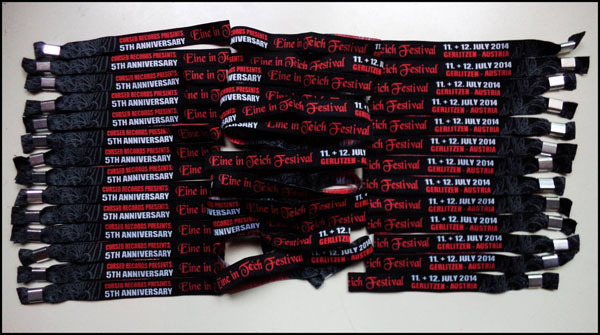 We were booking amazing bands, working on the festival with blood, sweat and tears and now I sit here with a heavy heart and have to tell you, our friends and fans, that we have to cancel Eine in Teich 2015. I'm not saying that the EiT is dead. We love our festival and we are proud of what it has become. The forced break is necessary to ensure the festival's continuity in the long term. Many 'cancel announcements' point a finger at responsible institutions, but we just want to address the fact, that the town of Arriach has been very supportive and helpful towards our work and passion! We want to thank you for that and hope that we will collaborate soon again! We apologize to our bands who counted on their performances: we hope you believe us when we say that we wanted nothing more than to have you at our venue. See you soon, hopefully. Most of all, we want to apologize to you: our audience. 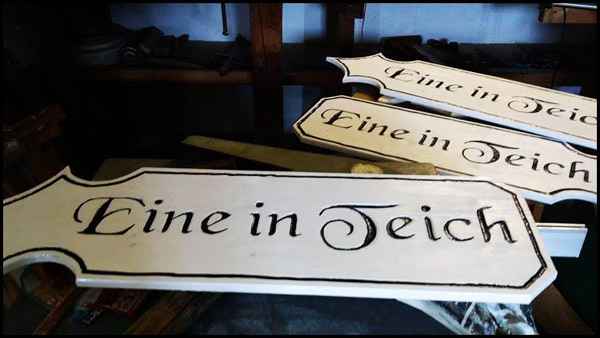 No matter if you are a returning visitor since 2010 (special greetings) or following our festivity in short order: WITHOUT YOU - nothing would have been possible and YOU are the reason, why we will do everything possible that we will hear "EINEEE" soon again. Check the facebook-event --> click here! Not even one week has passed since EiT 2014 and we can already show you two different live reports and pictures! An English one (thanks to Natts and SHOOTHER) and a German one (thanks to Evi and STORMBRINGER). It is time for a trailer! And yes - there's a trailer, so there will follow something longer. The wonderful Isabella (SCHICKENHOF STUDIOS) accompanied us the whole weekend and caught some incredible footage. She impressed us with her endless stamina and determination!! There is more coming up. We had the BEST birthday-party, we could have. From the openers to the late nights shows, from new faces to returning guests, from our command center, to the bar to the stage and everything in between - we say thank you!! 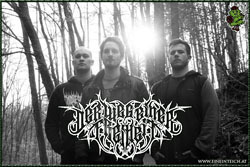 Hemelbestormer from Belgium will close the EiT-birthday-party on Saturday with their first show in Austria. We are looking forward to it insanely, but still that's not all! 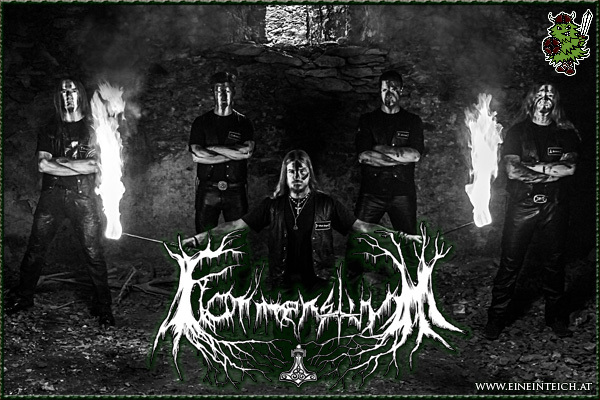 You know that open fire of any kind is forbidden at the whole festivalarea, but there will be only one single exception: Hemelbestormer's performance will feature the fire show HEMELFYRE by an Austrian artist. One more reason to stay awake! The EiT will start in exactly one week and we have good news for you beforehand. Negotiations regarding the mountain road fee have become a fixpoint in the EiT-organisation, and we got one step further this year! 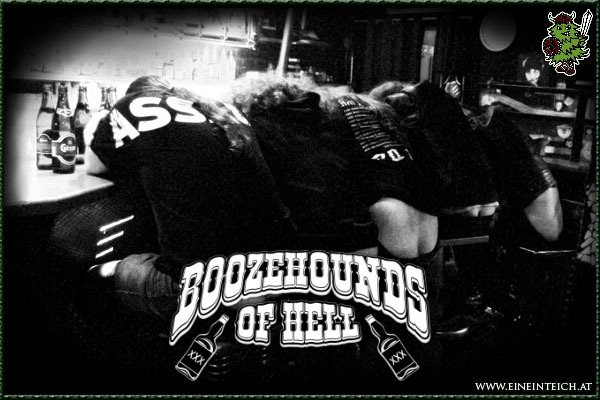 Even though this are bad news, we think that the other bands should profit from it! Therefore we decided, that we will NOT search for a replacement band, but give our Friday-bands slots which are later and more playtime in general! We have built something for you! Follow the white signs (after Arriach). Special thanks goes to our construction team from Wolfsberg with support from Klagenfurt! 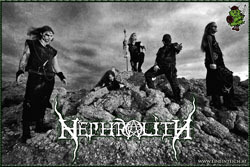 We just received the message, that NECROTTED have to cancel their Eine in Teich gig due to personal reasons. 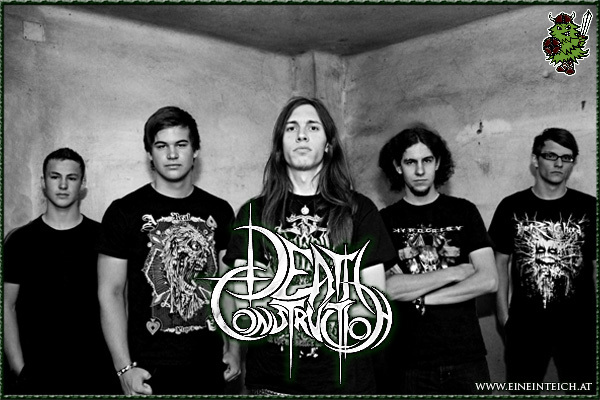 We are proud to announce, that the quintet of violence COUNTERWEIGHT from Klagenfurt will take their place instead. Welcome to the lineup, Counterweight! 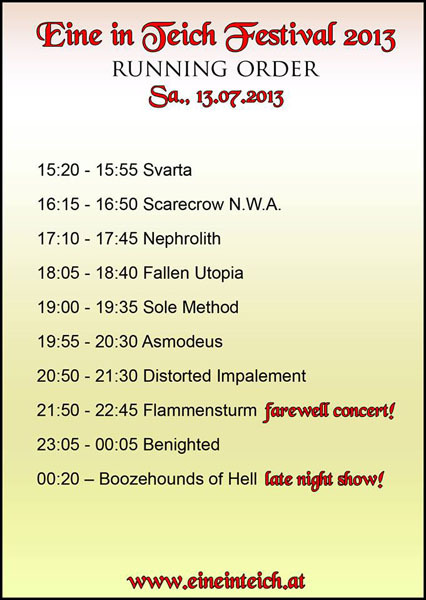 In exactly one month it's EINE IN TEICH-time and at this moment the first band is already playing. 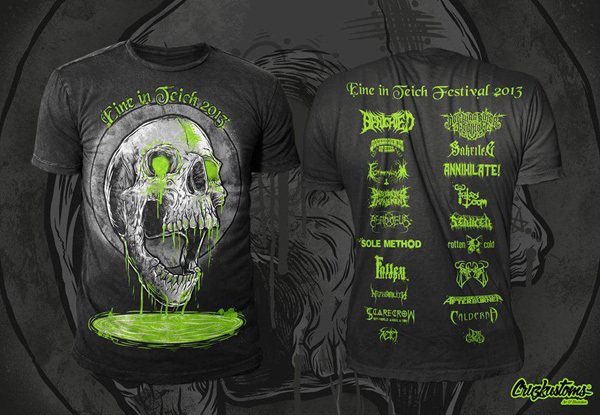 Therefore, we want to reveal the official Festival Shirt to you. 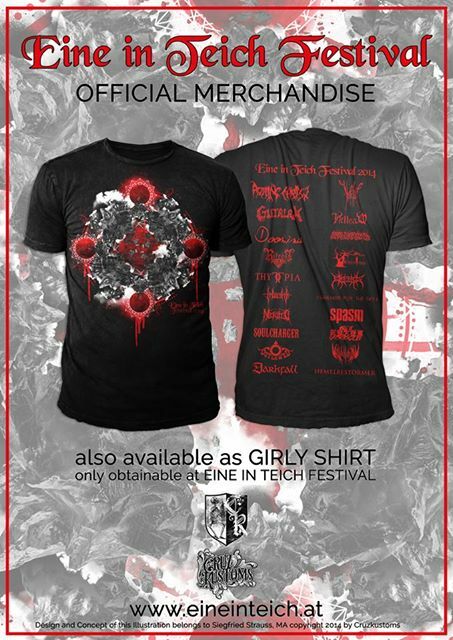 Also available as girly shirt! Strictly limited - only obtainable while stocks last! 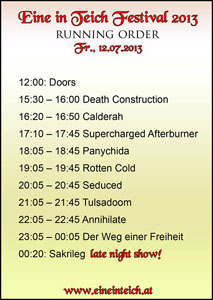 Tickets still available via Cursed Records, oeticket.com , Tick-Tack Graz and bands! Have you ever enjoyed an Open-Air Festival with Popcorn in your hands? No?! Now is definitely the time! We are happy to present a little birthday present to you. The POPCORNSIEDER will serve deliciousness at this year's EiT Festival. Besides classical popcorn, also culinary secrets like caramel- and chocolate flavored popcorn (and many more) were revealed to us. 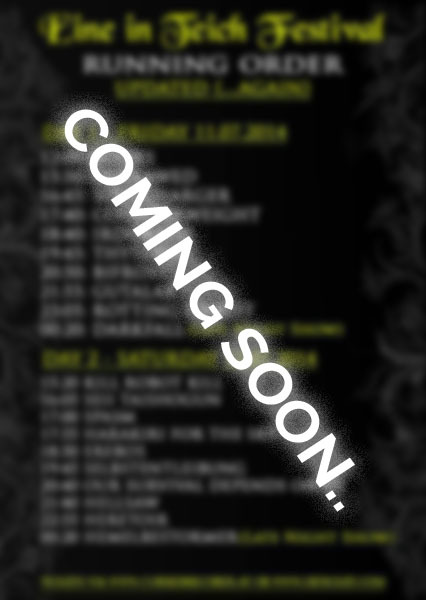 As promised, the next announcements follow today. 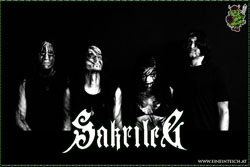 Our line-up is now completed, so we will keep it short and simple. 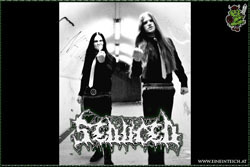 Tickets still available via Cursed Records and oeticket.com! What is to do, when someone tries to put a spoke into our Festival's wheel? Exactly, you deal with it and go on. Our “spoke in the wheel” manifested itself in the form of an unpleasant email, which we received recently. In this email fixed conditions and agreements were suddenly changed by a booker, who we don't want to mention by name. After trying to communicate, we were left with the following ultimatum: “Acceptance or cancellation”. To demonstrate respect to the band and to ourselves I don't want to bring up any of the delicate points which were mentioned. However, I have to mention, that the EiT-Festival would probably not exist in the future, if we accepted. HERETOIR will headline our festival this year. The next (and last) band announcements will follow this Sunday! 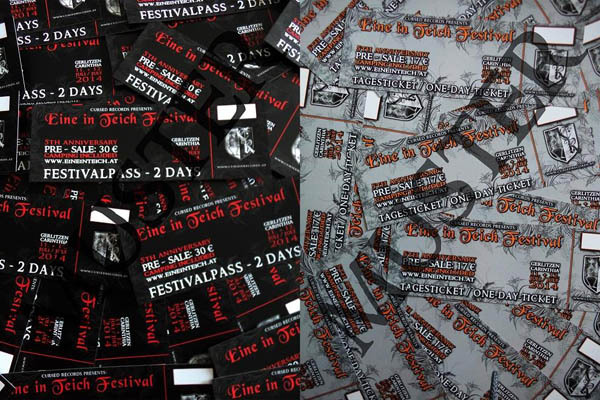 Franz in behalf of Eine in Teich Festival & Team. Today we want to bring a very special band into focus, which will be part of this year's EiT Festival. We welcome HEMELBESTORMER from Belgium to our festival! 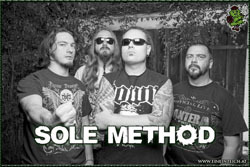 Tickets are now available via oeticket.com and Cursed Records (free shipping). 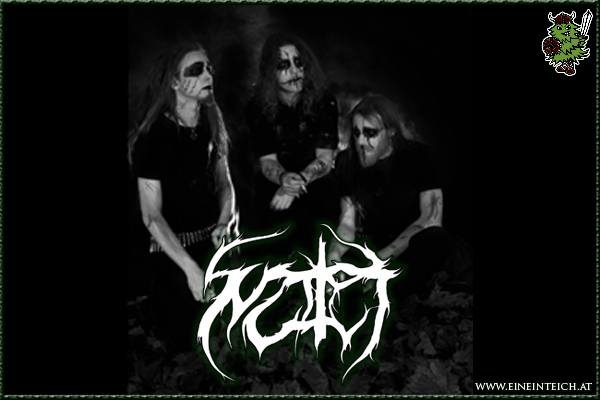 They strike terror into people's hearts since 1987 and now we can announce proudly, that we have them on this year's EiT Festival. 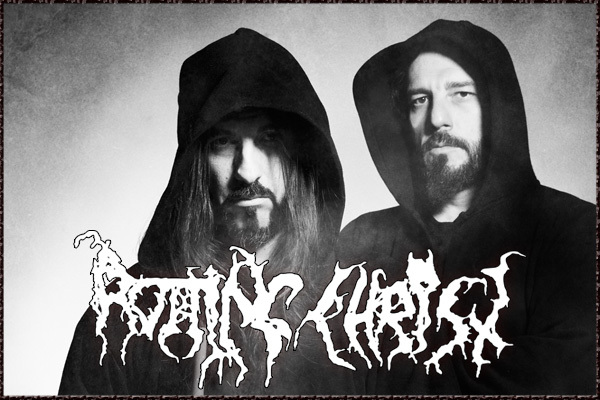 We present to you: ROTTING CHRIST from Greece! 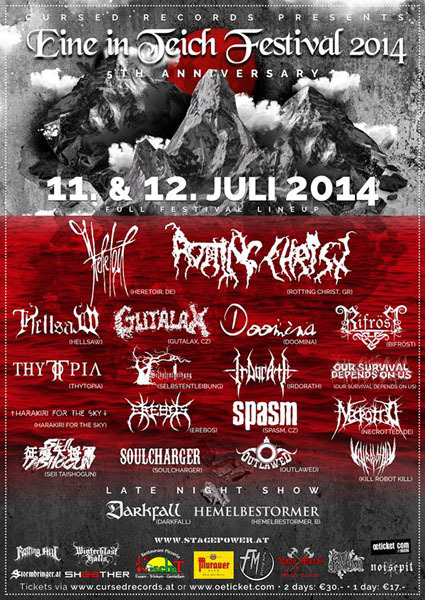 This saturday (01-03-2014) the EiT pre sale will start via Cursed Records. Oeticket pre sale will follow in the next weeks. 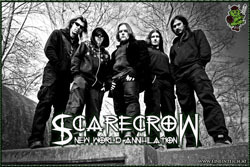 Furthermore, new band announcements (including another headliner) will follow next week! 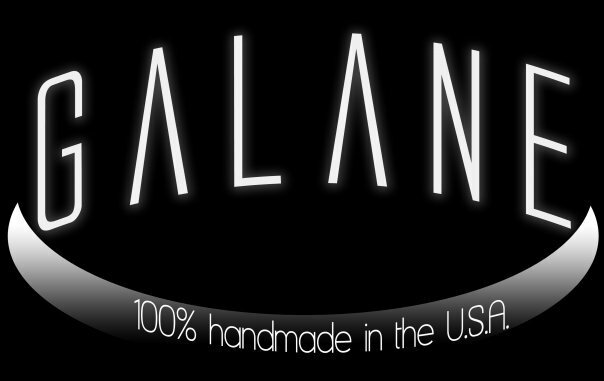 We continue with our announcements, this time with a slightly larger wave. Attention: We will announce our first headliner next week! 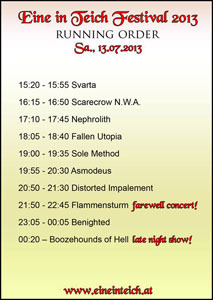 The probably most successful Eine in Teich Festival ever has ended. A colossal "thank you" to our guests, our bands, every helping hand, and of course to every single cow. We had countless new experiences and learned a lot, but there's only one thing to say: We are proud to invite you to Eine in Teich 2014, the festival's 5th anniversary!! EINEEE! We have cooked for you! 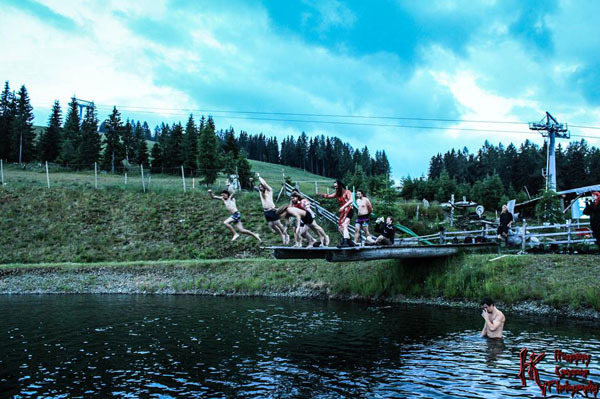 This year is the premiere for the "Eine in Teich Nudl". 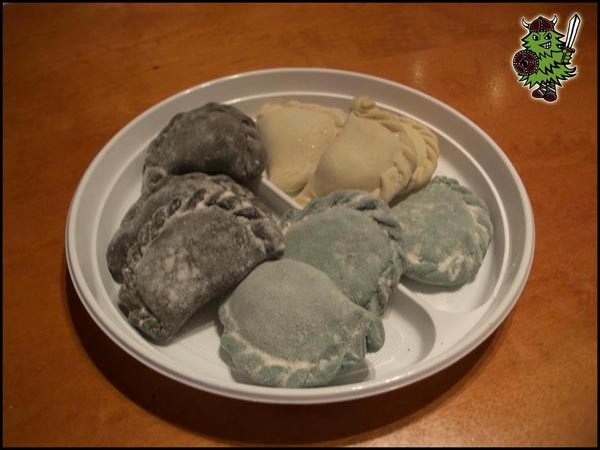 A improved version of the "Kärntner Kasnudl" (there is no possible translation to be found for this kind of food). They will be served in whisky-sauce and with potatoe salad! Vegetarian and free of lactose! 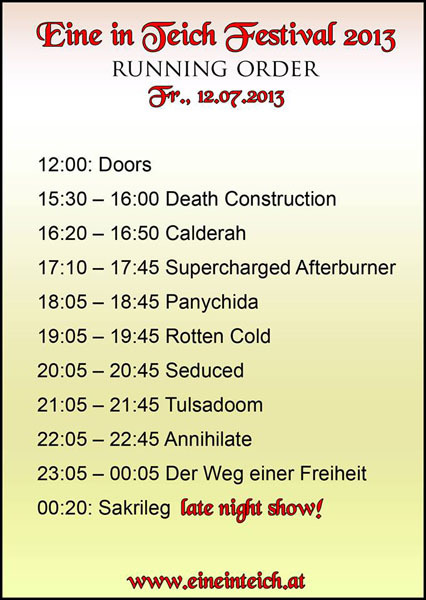 We're happy to announce the last Band-reinforcements (and Running Order) for this year's Eine in Teich Festival! Furthermore we are sorry that we have to inform you, that VALFEANOR will not be able to perform this year, due to personal reasons. Enjoy our locationplan, for EiT-firsttimers and veterans! Running Order and last bands will be announced tomorrow (Monday). 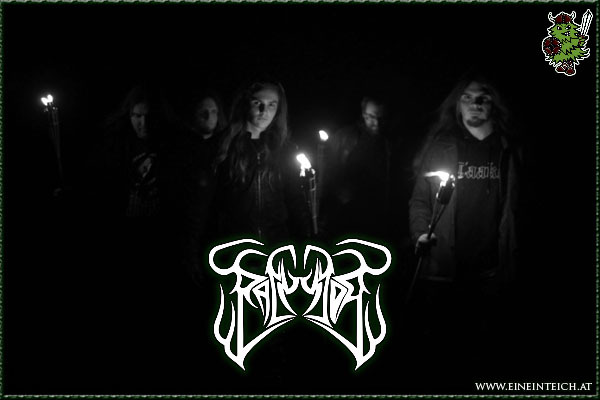 We are sorry that we have to announce that EREBOS and ETERNAL BLEEDING have to cancel their showes at this year's Eine in Teich due to internal problems. 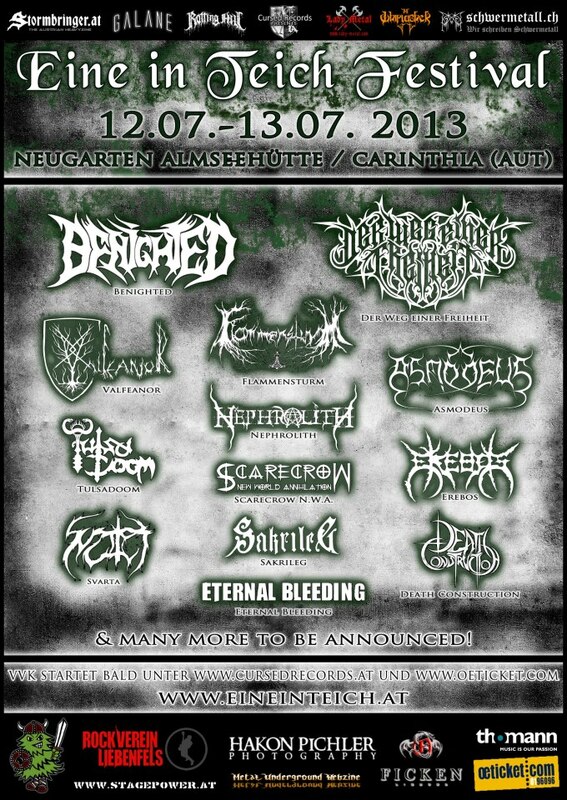 Finally we reach the last 3 bands of this year's Eine in Teich. 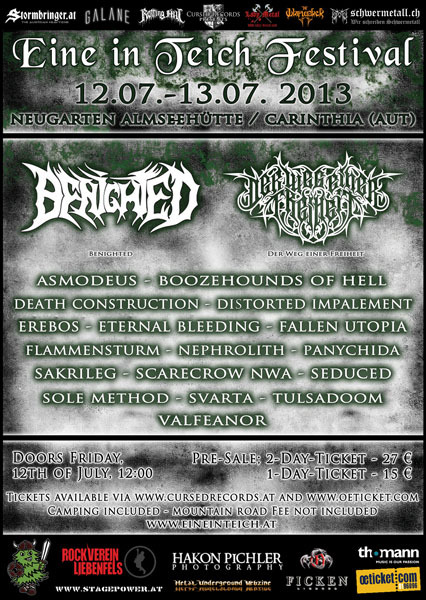 Tickets already available via www.cursedrecords.at (without shipping costs) and the bands. It's time for the last Band announcements! Today 3 - the last 3 before the end of the week. The pre-sale via Cursed Records starts today - you can get your EiT Tickets without shipping costs in their online store with a little early-bird special: You have the possibility to tell us your shirt-size and get a little surprise, when ordering a 2-day-ticket until the end of May! Pre-Sale via oeticket will start next week! 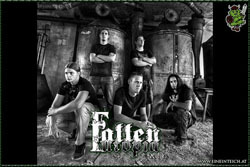 We have to confirm another band, before we can present the first version of our flyer. 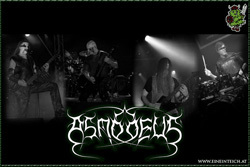 I think the best way to introduce this band is to use the title of my personal favourite song of them: Summon the horde, asmodeus returning to Eine in Teich in 2013! 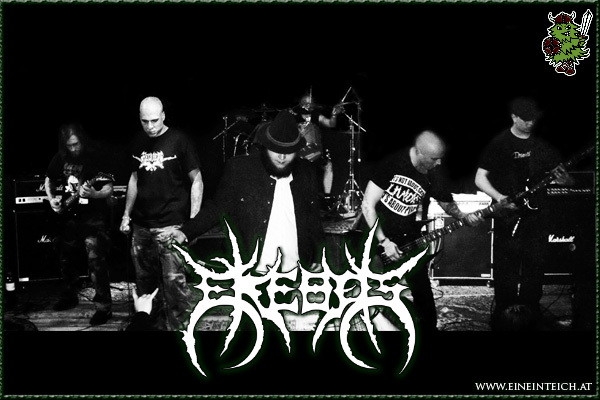 At first we want to confirm our Friday headliner: Der Weg einer Freiheit from Würzburg (Germany). We’re honoured, that we could catch this package of innovation and melodic force for the festival. 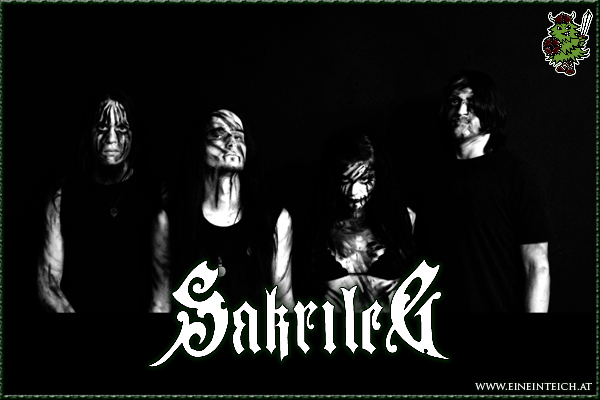 Furthermore we want to share an Eine in Teich band with you, which has accompanied us since 2010: our local quartet Sakrileg. 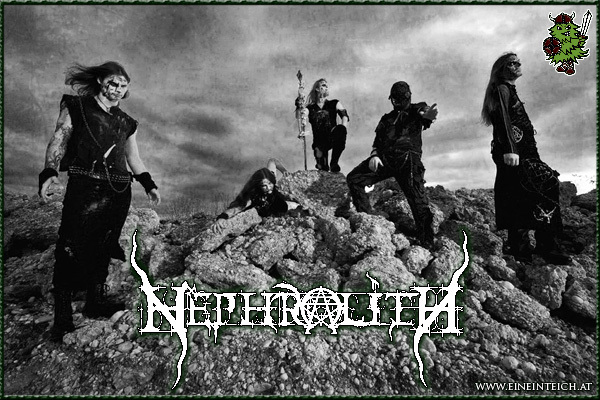 Last but not least we want to present another band of our neighbour countries: Nephrolith from Slovenia, which will help us to darken the sky. 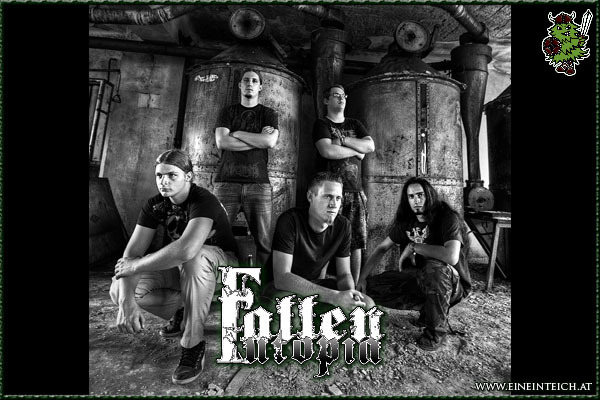 Right after announcing their third studio album via Cursed Records, their first live concert will be at the Eine in Teich Festival: VALFEANOR. 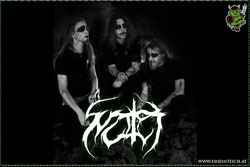 Furthermore we can proudly announce the band that represents the Sick Midsummer Festival: Svarta from Upper Austria. So that’s our perfect start for the Black Metal section. 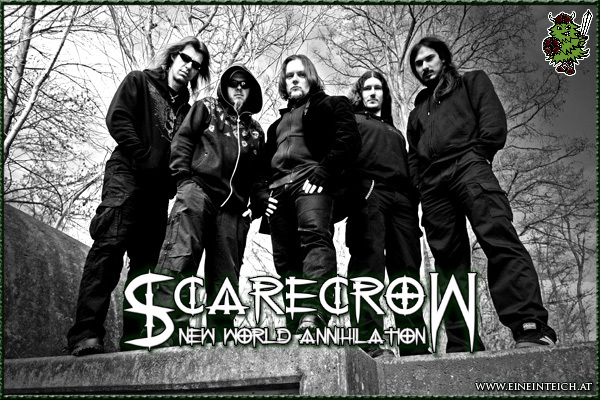 It's time for new announcements and we got 3 for you! 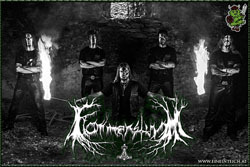 We are glad to have to wolves of FLAMMENSTURM back at the Eine in Teich, after their excellent performance in 2011. 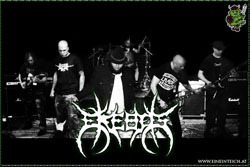 Furthermore we are proud, that we are responsible for EREBOS returning to Carinthia. 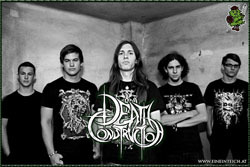 Lust but not least we found our festivalopener: DEATH CONSTRUCTION from Styria!